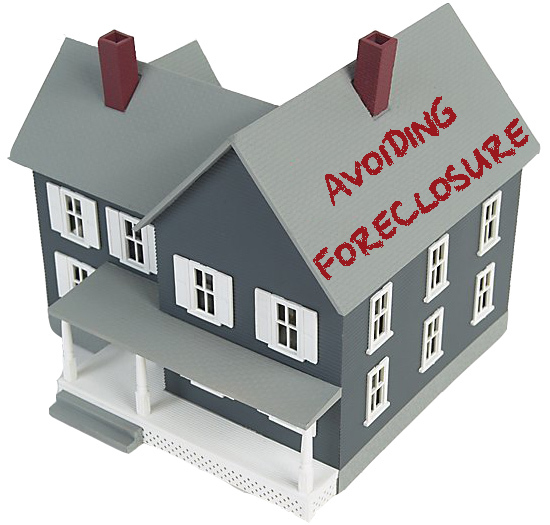 We have helped home owners get out of seemingly complicated real estate problems including stopping foreclosure. 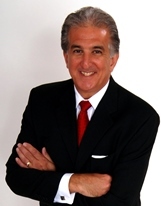 No matter what your goal is, to sell your home fast, stop foreclosure, or simply to prevent your credit from being destroyed, we have a solution that will help you thru this challenging time. Some of our programs can even help you stay in your home, with our mortgage assistance program, or if you rather sell, we can help accomplish this by working with your bank and selling your home giving you time to plan. You will not have to worry about Home Inspections, Appraisals, or Repairs. Your home can be sold in its AS-IS condition and all of your closing costs are paid. 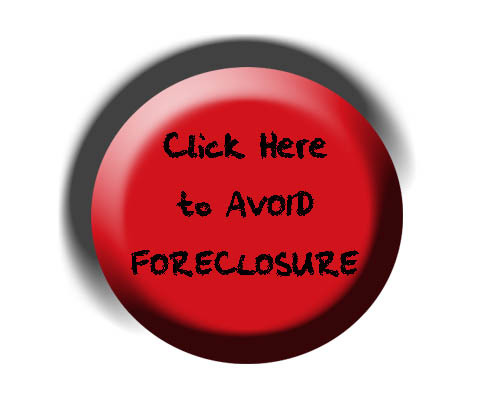 If you have received a foreclosure notice, it is crucial that you start immediately to Stop Foreclosure. Each day that passes is one less option that you will be able to take advantage of, and each day that passes is one more day that you are responsible for making your mortgage payment. Each day that passes is one more day that potential cash is less. We offer a free counseling session to determine which program will work for you. To receive further information on these programs and how you can stop foreclosure, please click below and fill in the form or call Joe DeLorenzo at 609-895-0500 ext. 107.